Our services are customized according to each couple’s needs. 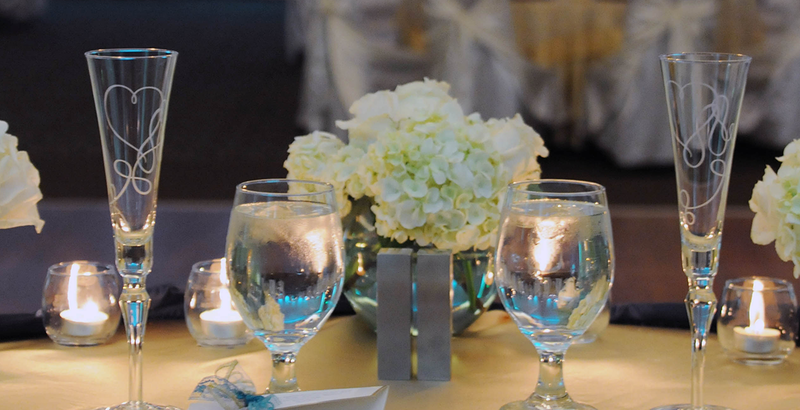 They range from initial consultation to complete wedding planning from start to finish. We also offer specialized services which include but are not limited to invitation ordering, wedding gown preservation, and selected favor creations.